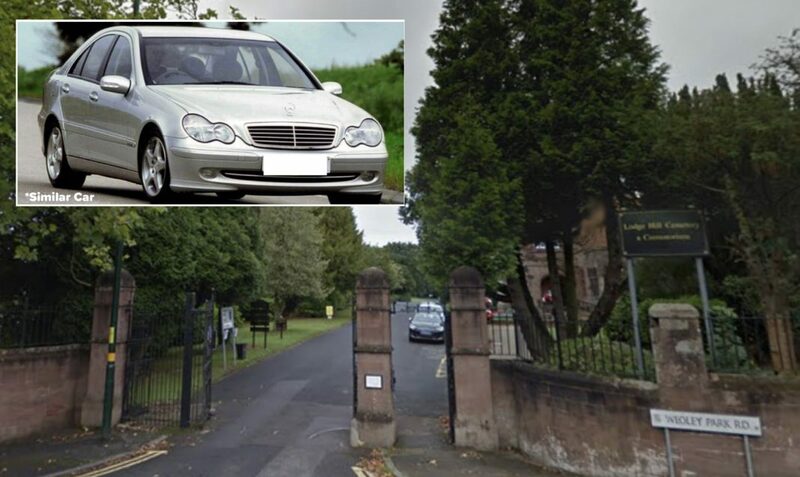 A 77 year-old woman has been injured as she tried to prevent her car being stolen while she visited a Selly Oak cemetery yesterday afternoon (Friday 27th July). The incident happened at just after 2pm at Lodge Hill Cemetery in Weoley Park Road. The spokesperson confirmed the car owner had needed medical treatment after her hand was caught in the car door as she tried to stop the thief. An eye witness said that the woman sustained cuts and bruising as the offender sped off before releasing her hand. Previous articleWill you be able to see the ‘Blood Moon’ total eclipse in Birmingham tonight?